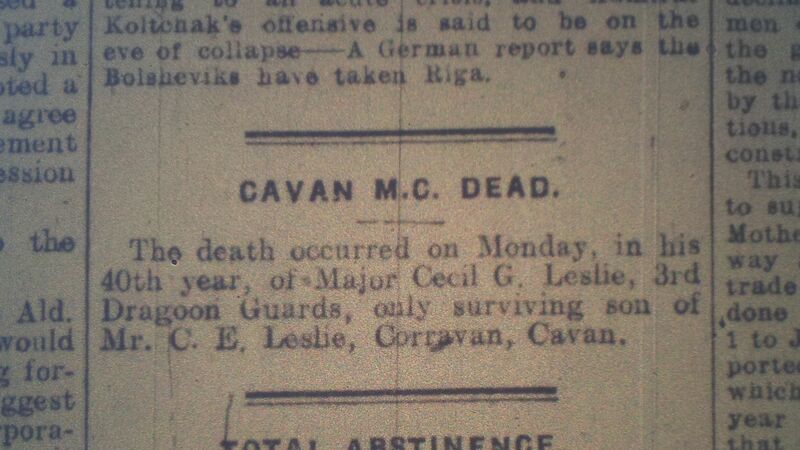 Cecil George “Choppy” Leslie (1879-1919) was the second son of Cecil Edward St. Lawrence Leslie and his wife, Emily Maria Louisa Massy-Beresford, of Corravahan House, Drung, Co. Cavan. Growing up at “Coravahn”, he developed an early love of horsemanship. Leslie was educated at Arnold House School, in Llanddulas, N. Wales. 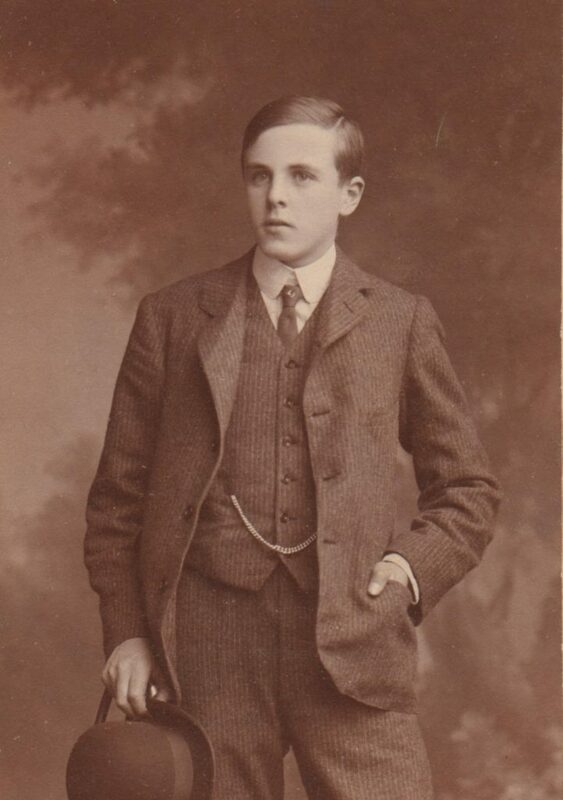 Surviving a serious bout of pneumonia over the winter of 1890-1, which claimed his older brother, Charlie, the young Choppy recuperated at his grandmother’s house in Clifton, and was shortly afterwards moved to Harrow School, in Middlesex, leaving in 1897. 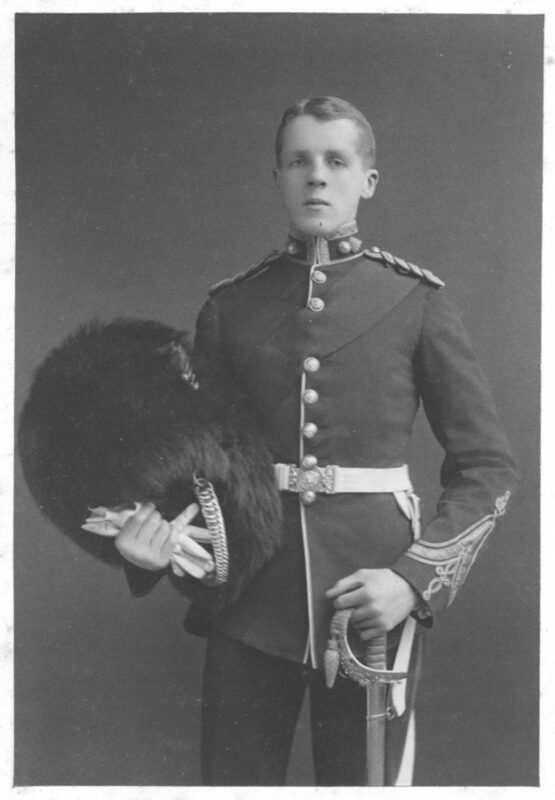 Graduating from Sandhurst Military College, Choppy joined the Northumberland Fusiliers as a second-lieutenant, seeing service in the 5th Mounted Infantry in South Africa in 1902-07, just after the end of the Boer War. 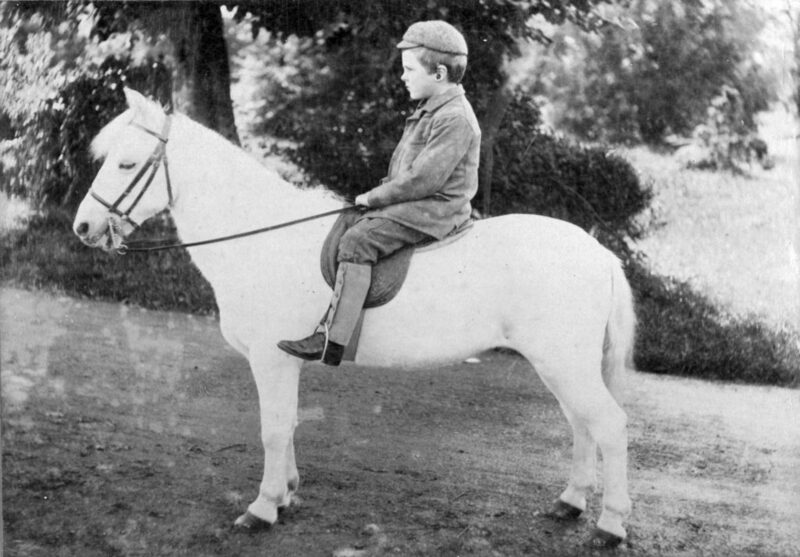 By now an accomplished horseman, Choppy transferred to the 3rd Dragoon Guards, as a Captain, in time for the outbreak of the Great War. He was badly wounded in May 1915, when the 3rd Dragoons (as part of the 3rd Cavalry Division), were engaged in The Battle of Frezenburg Ridge (11 – 13 May, a phase of the Battles of Ypres 1915) (aka “Second Ypres”). Lucky to survive, he lay in “No-Man’s Land” for 24 hours, before being recovered to the military hospital at Hazebrouck. His wounds included the loss of his right eye. 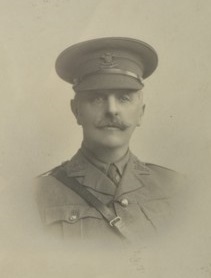 Upon his return to duty in 1916, Choppy was seconded to the Seine Divisional H.Q. for the duration of the War. However, he could never be separated from his division, and, instead of staying back in the hospital where he was suffering with another bout of pneumonia, he rode to the Front during the German counter-offensive of March 1918, to meet and rally his men, who were then in full retreat (letter from Capt. C.M. Castle to Mr Cecil Leslie, 20.10.1919). He was awarded the Military Cross, and attained the rank of Brevet-Major. He was further honoured with “la Croix de Guerre” by the Belgian authorities in February 1920. However, having never regained good health, he died in Nordrach-on-Dee Sanatorium, Banchory, Aberdeenshire, where he had sought relief from his chronic TB. He passed away, aged 40, on 11th August 1919, nine months after the Armistice, still suffering from the wounds and illness caused by the conflict of 1914-18. The Anglo-Celt, August 14th 1919. 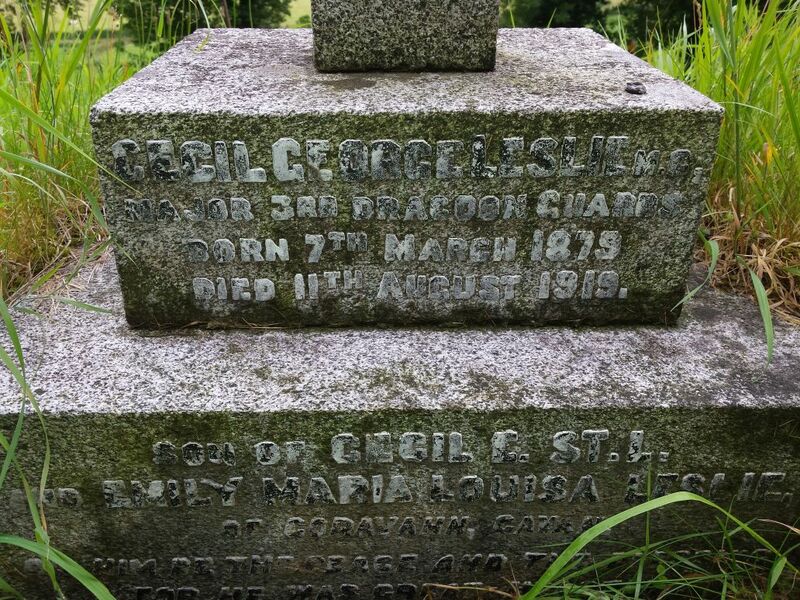 Major Cecil George Leslie was buried on August 15th, at Kilmore, Cavan. Kilmore Old Burial Ground, Cavan. 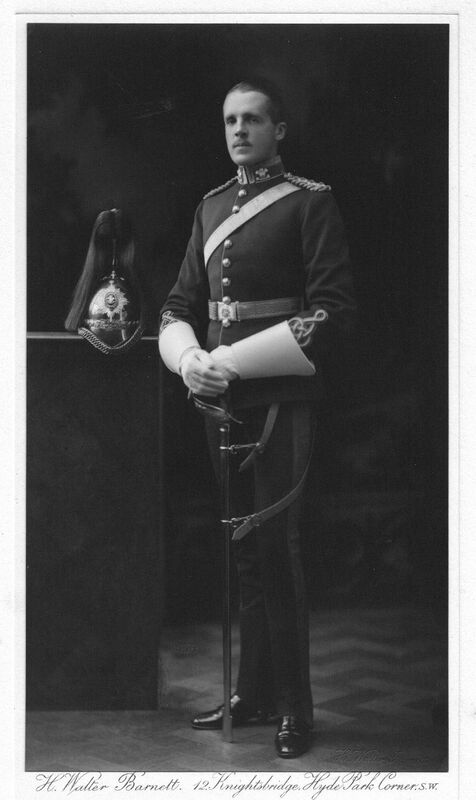 His promotion to the rank of “Brevet-Major” was confirmed in the London Gazette just three weeks later. Supplement to the London Gazette, September 4th 1919. 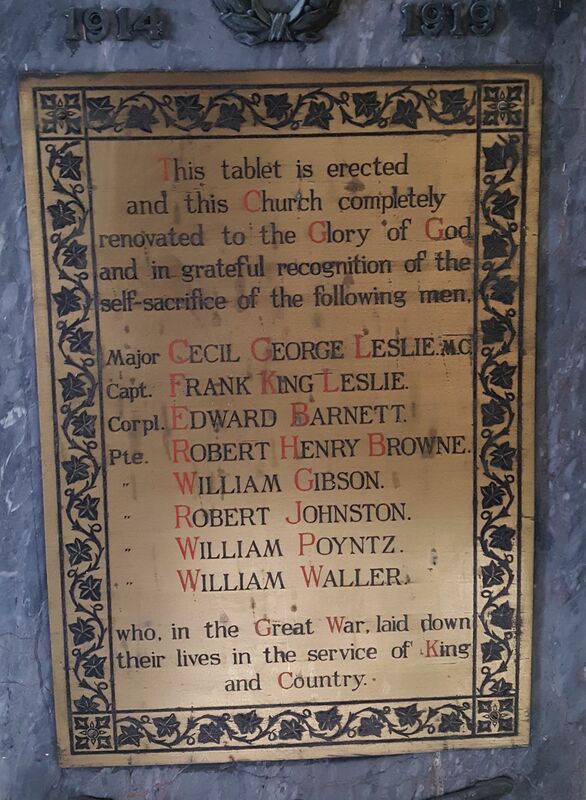 Leslie is commemorated in Drung Church of Ireland, along with his cousin, Frank King Leslie, K.I.A. at Gallipoli in April 1915. 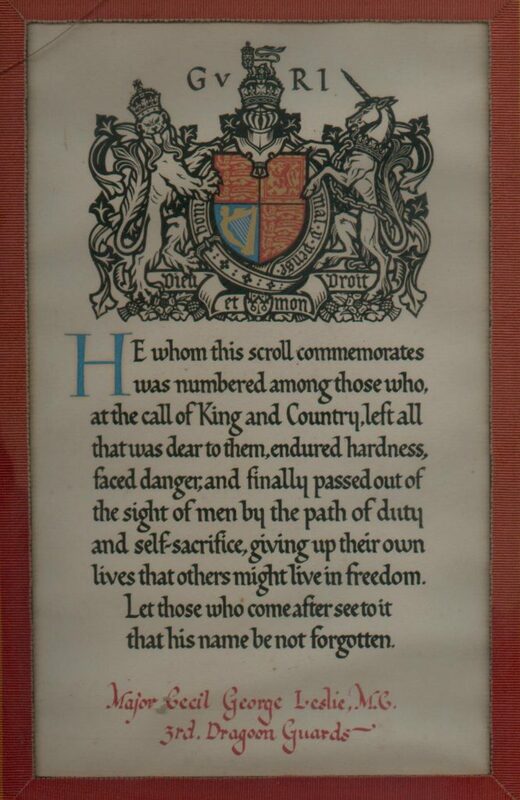 Memorial Plaque, Drung Church of Ireland, Co. Cavan.